Moving Soon? Need some tips to help the kids adjust to a new school? Moving is a lot of work and a big adjustment, even for adults. But it can be scary for children making their first move to a new home. Whether you’re moving across the country, the state, or just across town, adjusting your child to a new neighborhood and a new school can take time. So, it’s important to plan ahead to help ease the transition for your student. Let’s explores some ideas you can use to prepare your child for their first day at a new school. Go ahead and share your experience with mild fear as well. The child will feel validated and supported when a parent shares their story and normalizes the emotion. Be sure to pick out a story where everything turned out fine. Be mindful not to create a “perfect picture” of your child’s new school, such as saying “everything will be great” or “all of the kids will like you.” These comments can give your child a false sense of what to expect or make them feel responsible if it doesn’t all turn out perfectly. There will be things your child doesn’t like about the school and it’s ok to discuss those. Then, follow up by asking them to name one or two things they do like. This will help them move faster to accepting and enjoying their new school. Keeping the lines of communication open at all times but don’t “helicopter”. 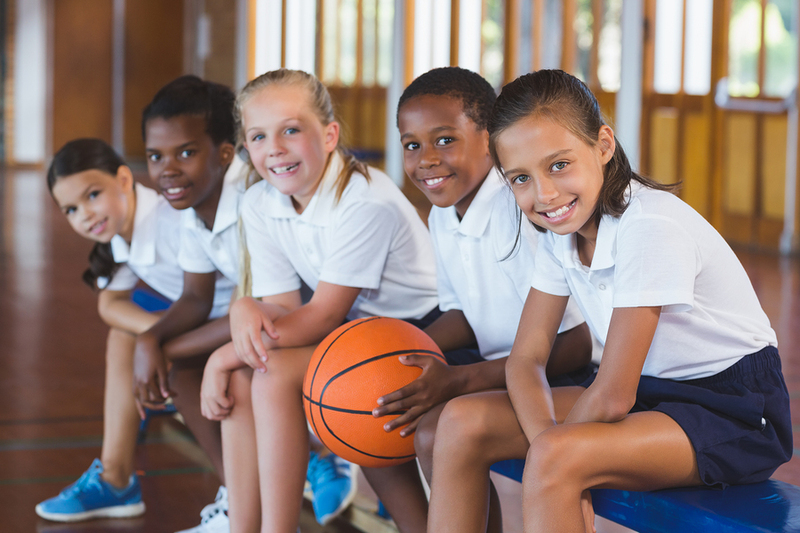 Making new friends can be scary, but most kids do just fine and the process builds self-confidence. Transitioning to a new home in a new town or neighborhood is sometimes stressful, but starting at a new school, like a new job, can bring a lot of challenges. Parents can help ease the way for their kids with a little extra support and attention to some of the issues discussed above. Most kids adapt well, but if you do find you child still struggling, don’t be afraid to ask for help from the school counselor or others who help families deal with these transitions all the time. 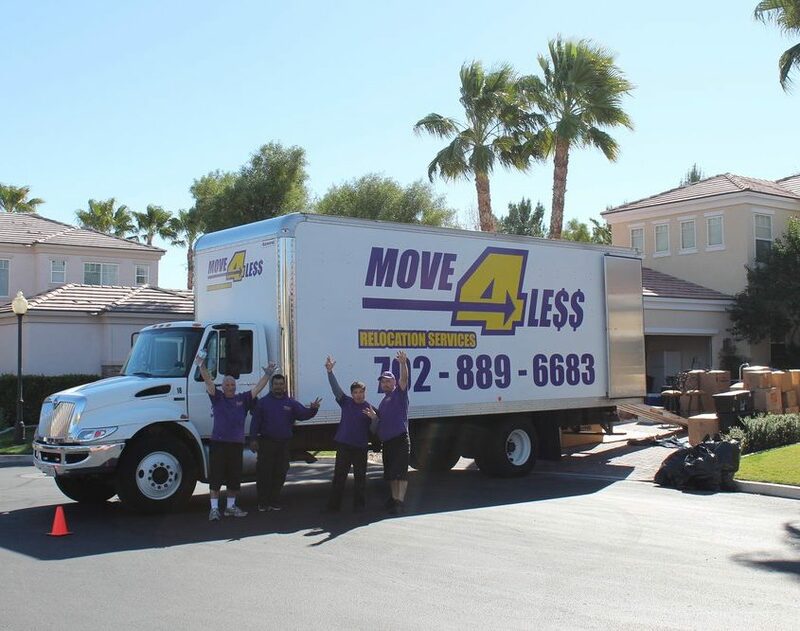 If you and your family are planning to move soon and you’re looking for a budget-friendly way to move your things, Move 4 Less is an affordable, trusted local and long distance mover for Las Vegas families. We’ll give you a written quote and explain how everything works. We offer a full suite of services, including packing and storage, to help busy parents. Our moves are very affordable for family budgets. Give us a call or contact us for more information for help with your move.